Catchment Areas of Denistone East Public School & Epping Boys High School. 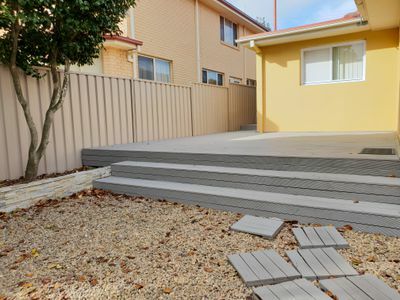 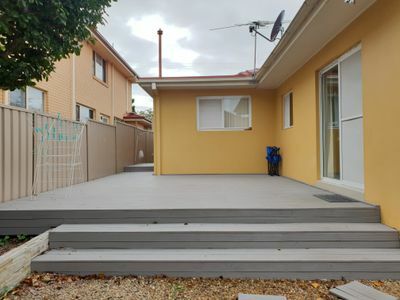 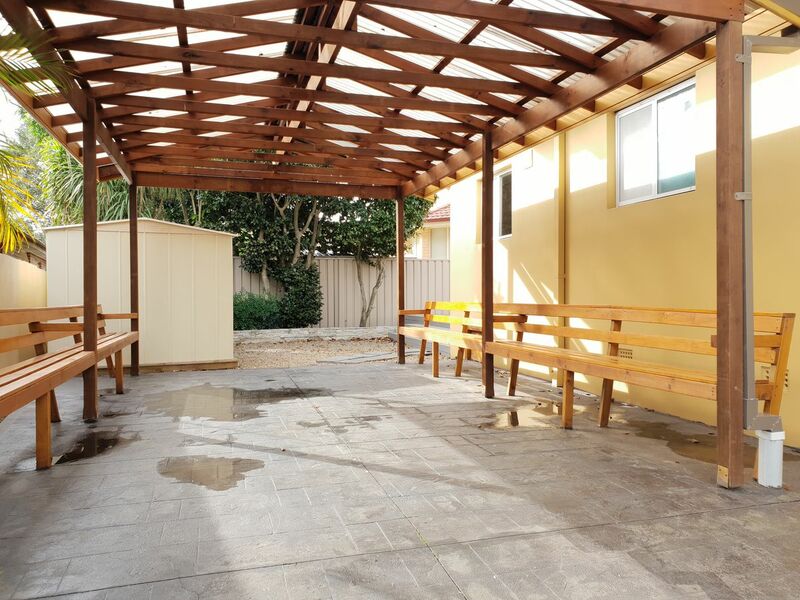 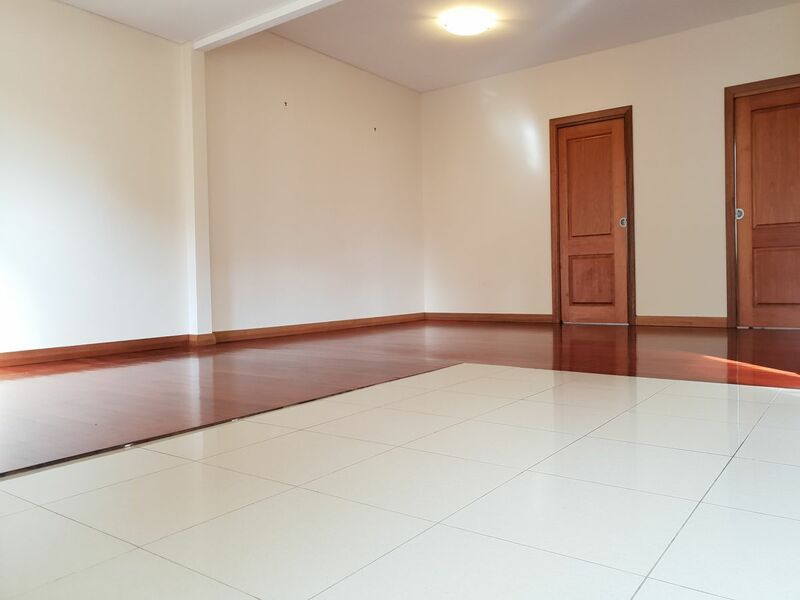 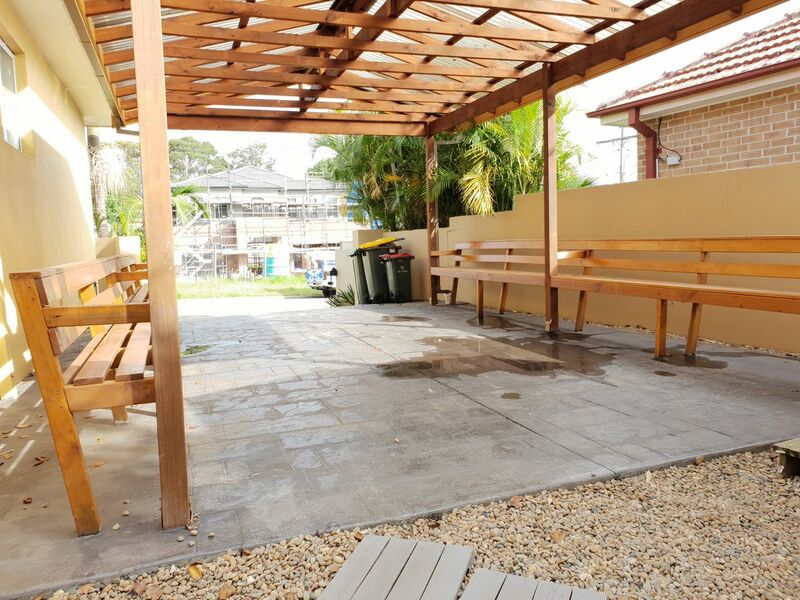 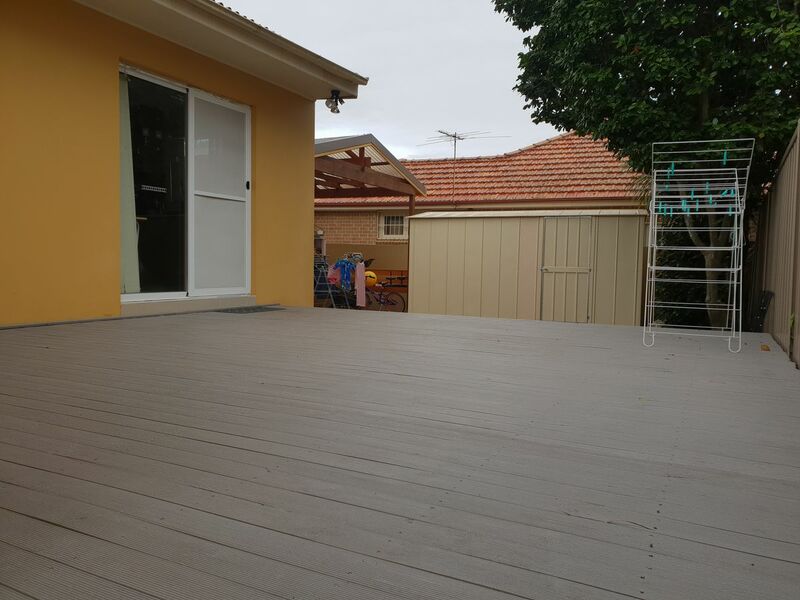 Located on the quiet side and is within walking distance to Midway Shopping, with post office, cafes, restaurants, pharmacy, medical center and petrol station. - Semi-detached brick house with only one common wall, windows on all three sides. 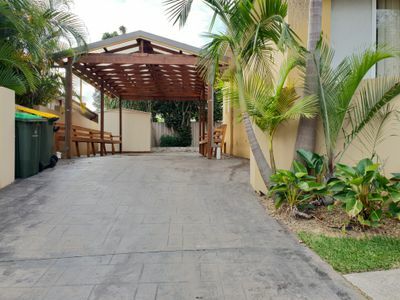 Private entrance and driveway enter from Fonti Street. Awesome landscape with tropical plants and a northerly courtyard. 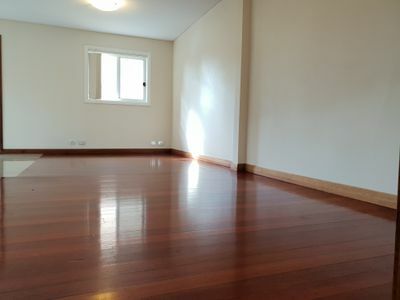 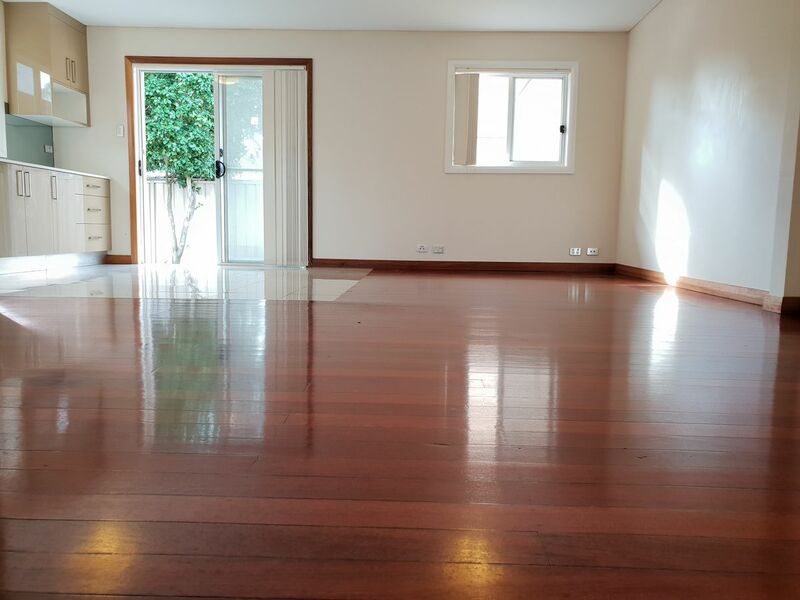 - Polished timber floorboards throughout, open plan living with great size combined lounge and dining. 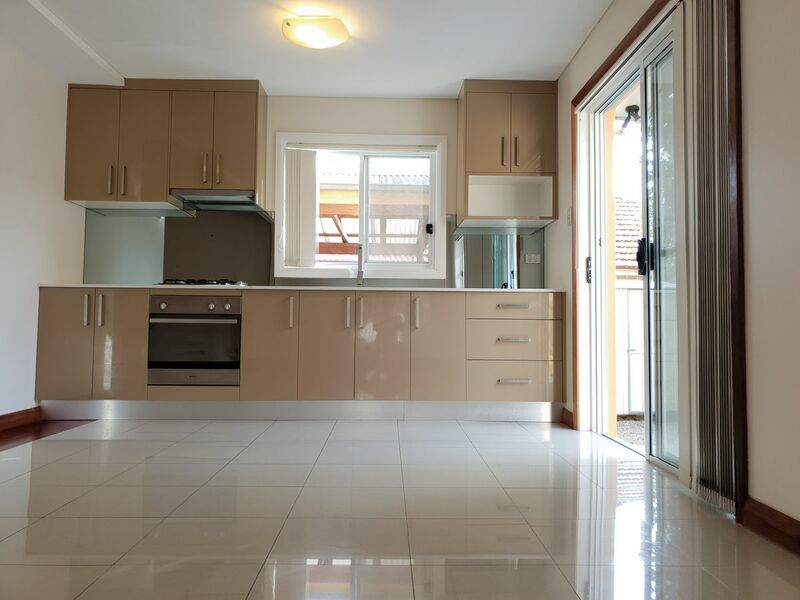 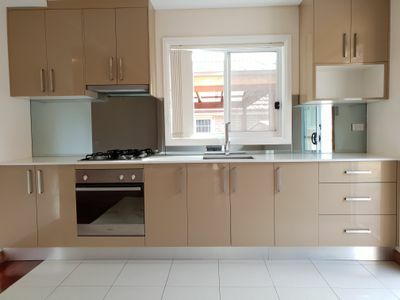 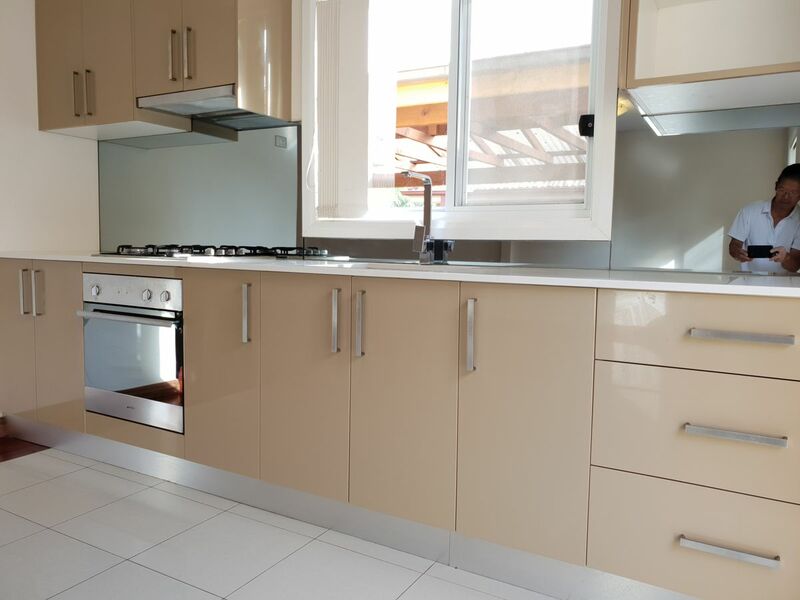 - Modern kitchen with granite benchtop and a window above the sink, gas cooking, fully-ducted range hood, stainless steel finishes and easy-care tiled kitchen floor. 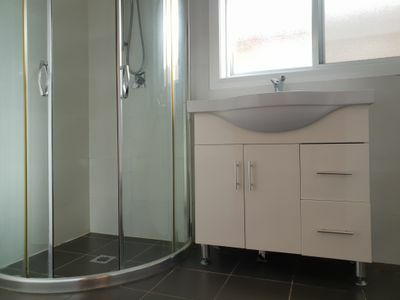 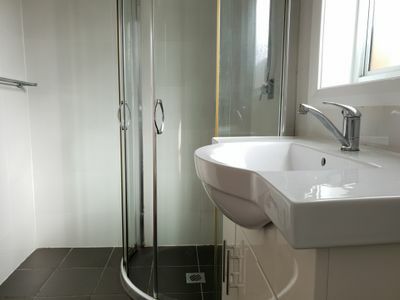 - Bathroom is neat and tidy with laundry area. - Direct quiet street access with own private driveway, there is plenty of easy off-street parking. - lawn or garden maintenance included.